I came home to this NYC bundle of fun a few weeks back. 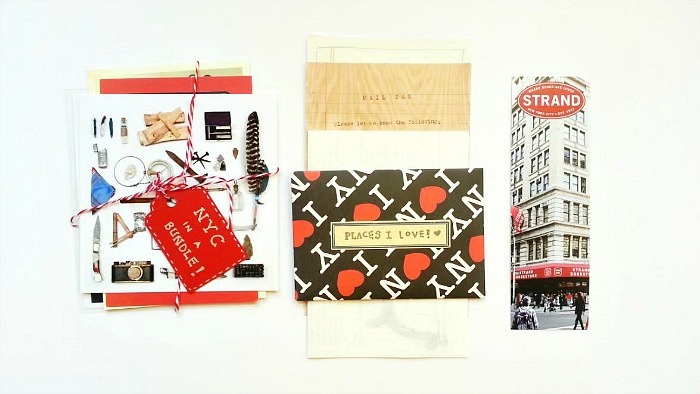 Wendy enclosed some beautiful NY postcards, ephemera from the city, and also listed a few of her favorite restaurants and places to visit. 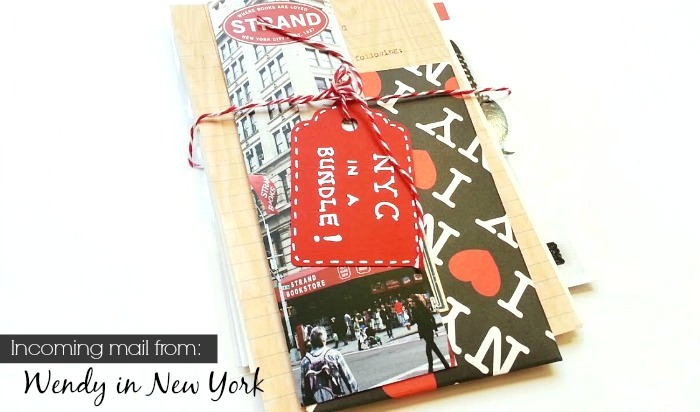 Next time I go back, I'll definitely need to pay a visit the The Strand Bookstore. Thank you again, Wendy! This was such a creative and pleasant surprise. On my next visit to the city, I'll have to try all of your recommendations!